Planning any trip is exciting, but a yachting getaway can quickly get complicated. We solve that. We have been rated the best by both our clients and our colleagues, and here we have condensed all the great feedback into the top 5 reasons our clients say they prefer us. Seamless travel and overall satisfaction for you is our goal. Most travelers who book online spend more than five hours planning. The yacht selection, the dizzying array of legal entities, and the habits and customs of various world regions can greatly extend that planning time. With so many questions and choices, even expert planners and top hospitality pros often become frustrated…and they turn to us!. Our years of expertise, deep worldwide relations, and firsthand local market savvy can save you hours of research, avoid embarrassment and misfortune, and ensure you have a pleasant, sensational experience. Relax and let our experts handle it promptly, courteously and thoroughly. Carol Kent Yacht Charters can save you time by arranging everything you need for your charter yacht experience, including air travel, lodging and accommodations, menus, activities, and more. Our partners are vetted, top tier travel agents who can work directly with you if desired, handling the minute details of planning and booking your travel and accommodations. We give you all the information you want and need for a complete travel experience. Researching your vacation destination can be fun until you discover you have questions that can only be answered by someone who has been there. Carol Kent and her expert staff personally travel the world each year to understand sea travel’s ever-changing intricacies, and we are eager to share exotic destinations, culture, history and current knowledge. 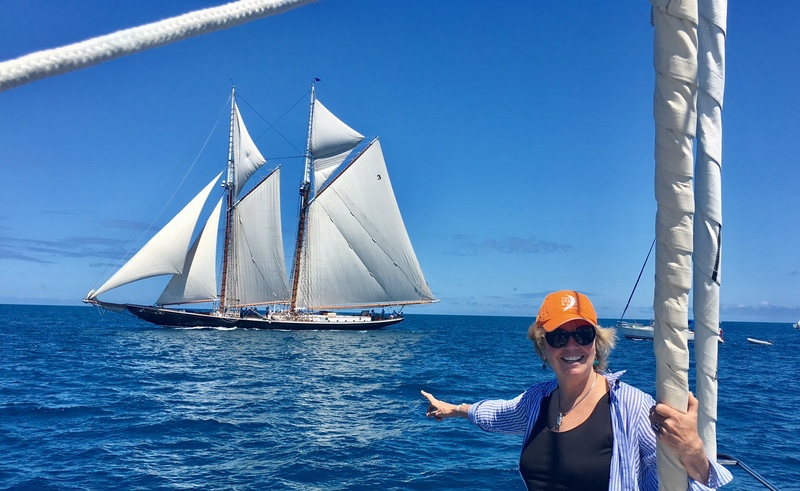 Carol has personally visited countless yachts and dozens of countries, met their captains and crew members, and inspected their vessels for comfort, amenities and service. We are friendly and informative. Every question is important for us to answer. When you call Carol Kent Yacht Charters you will talk with a real person. You are receiving our complete attention. No, there isn’t an app for that. Building your trust and confidence is our utmost goal. You start building a relationship with Carol Kent Yacht Charters the moment you call to discuss your yacht charter vacation. Our goal is to make your experience the best you’ve ever had, and we look for ways to personalize your travel plans based on your preferences. Your funds are safe and secure with Carol Kent Yacht Charters and your time is valued! We can do the research for you when necessary, and we offer you the benefit of decades of experience at no additional charge. This alone is worth the price of your journey, but when you also consider the time savings of our planning services, you begin to recognize real savings. We also have a fiduciary responsibility. When you remit your monies to secure your yacht charter, it is safeguarded in a dedicated US Bank Escrow account. We help you avoid the expense and trouble of carrying that cash and managing those funds. Our goal is to help you relax and enjoy. We are well-traveled and connected in the yachting industry. This is your assurance of honest, efficient, quality service from beginning to end. Try our complimentary planning service today. Get started here by telling us just your dates and ideas.